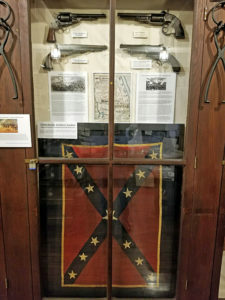 This is the Latham Artillery Battery guidon (restored by the University of Rhode Island Conservation Laboratory). 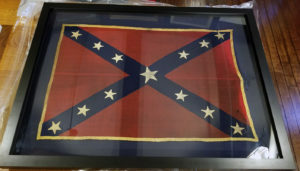 This historic flag is a powerful symbol of Rhode Island’s sacrifice in the American Civil War. 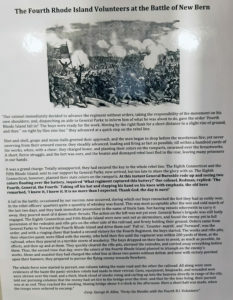 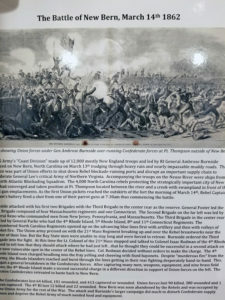 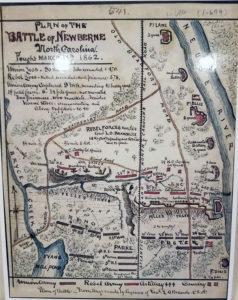 The 4th Rhode Island Volunteers captured it after making a bold charge at the Battle of New Berne on March 14th, 1862. 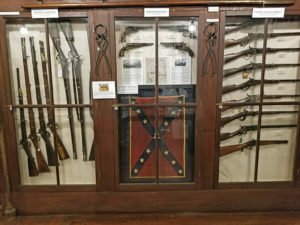 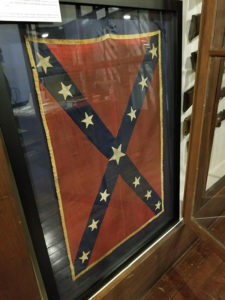 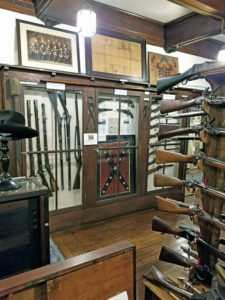 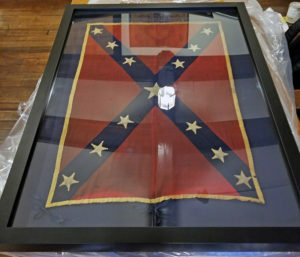 The flag is on loan to the Varnum Memorial Armory Museum from the Providence Marine Corps of Artillery’s Museum of Rhode Island Military History.